Evolution Gaming has announced that 888 has chosen them to supply their Live casino solution when they enter the New Jersey market. 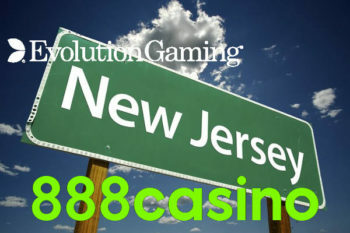 Evolution already provide 888 with Live casino games, and this will be Evolution’s first foray into this US Regulated Live Casino market. Ezugi are the only operator currently providing games in New Jersey. This is a significant step for Europe’s leading Live Casino supplier and gives them the opportunity to showcase their solution and games to an American audience. 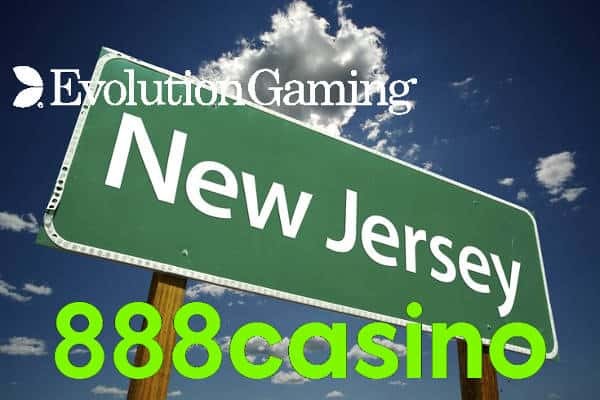 Evolution Gaming, leading provider of Live Casino solutions, has announced that it has extended its partnership with 888, with 888casino now selecting Evolution Live Casino for its push into the New Jersey online gaming market in the US. “888 is committed to growing in regulated markets and has expanded in the US over the last five years. 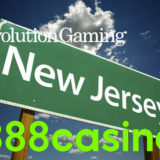 We see the addition of Evolution’s Live Casino to 888casino as an excellent growth opportunity and it will allow us to offer even more entertaining products to customers across their favourite 888 sites. “888 and Evolution have a long-standing and successful relationship. Working together so closely has already resulted in 888 being first to market in a number of other jurisdictions. Both of our companies approach each new market in a very systematic way to mitigate risk and maximise the opportunity for success.